I am totally loving the change of weather, so sunny and so cool at the same time, and another thing that is enjoying this glorious weather is our vegie patch, the crop is looking fantastic but what I am loving the most is our sunflowers, we planted them to encourage pollination and its done a fabulous job, not only do they look incredible but we have seen European bees and native bees buzzing around them. I love sunflowers, I always have, one of my first memories as a child is a sunflower field next door to my kindergarden and my love for them never went away, I am so glad that this year they are just looking glorious, I am hoping to get some seeds from the flowers to keep planting them. Why don't you get into the garden this coming weekend the weather calls for it. cheers Karla. 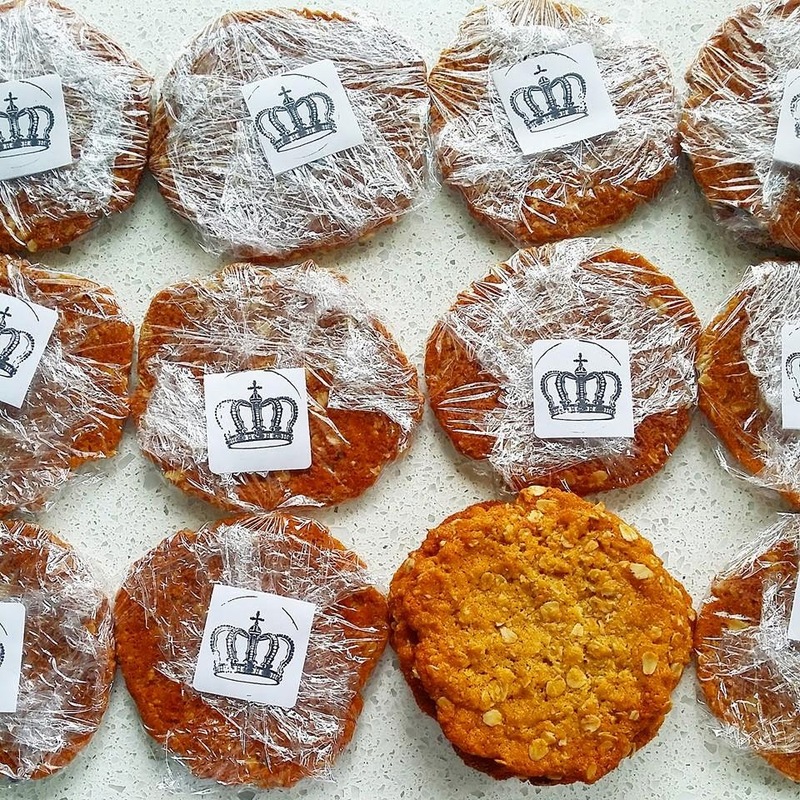 Anzac biscuits are iconic here in Australia, they are super delicious and I have made literally hundreds of these and they taste so amazing every time. 2. Place oats, flour, sugar and coconut in a bowl and mix to combine. 3. Place the golden syrup and butter in a saucepan over low heat and cook, stirring until melted. 4. Combine the bicarbonate soda with the water and add to the butter mixture. 5. Pour into the oat mixture and mix well to combine, spoon tablespoonfuls of the mixture onto baking trays lined with non-stick baking paper and flatten to 7 cm rounds, allowing room to spread. 6. Bake for 8-10 minutes or until deep golden colour, allow to cool on baking trays for 5 minutes before transferring to wire racks to cool completely. This Easter we decided to be very laid back, we just wanted to pot around the whitecottage, the munchkins had been good munchkins so we were just waiting to see if the Easter Bunny would come and drop off some Easter eggs. We visited some friends on Saturday, while we were there we decided to have Easter Sunday together and what a fabulous decision that was, and this was our Easter Sunday. Our theme was 'Bunnies in the Forest', the roses from the garden have been damaged by all the rain but the mock orange in our hedge is thriving and it just made a wonderful aromatic centre piece. It has been raining heavily here in sunny Queensland, so we had an indoor Easter egg hunt and how much fun it was well until there were 3 little munchkins hyped up on Easter eggs. We finished our Easter lunch with a sing-a-long and some board games, Monica is always a pleasure to have around both master munchkin and her enjoy playing the piano. 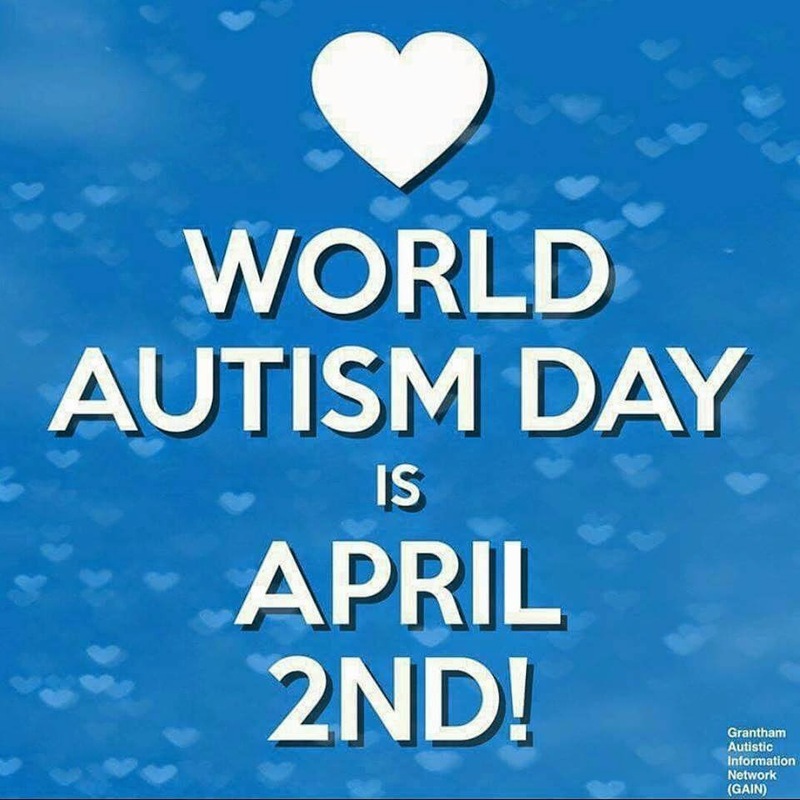 Today is World Autism Day, here at the Whitecottage we have decided to go blue for Autism. This is a subject close to my heart three of our little mates live with ASD (autism spectrum)everyday and I am in awe of the hard work and love their parents put in everyday, these children sometimes find it difficult dealing with every day activities while all are at school now a lot of hard work has been done in order for this to happen, lots of speech therapy, occupational therapy appointments with specialist and the list goes on. I am so excited that our friends at Merlo are behind this great cause. Today as you sip Merlo Coffee in it’s iconic blue takeaway cup, know that on this day Merlo is donating $1 from every cup to Autism Queensland’s Go Blue for Autism Fundraising and Awareness campaign. 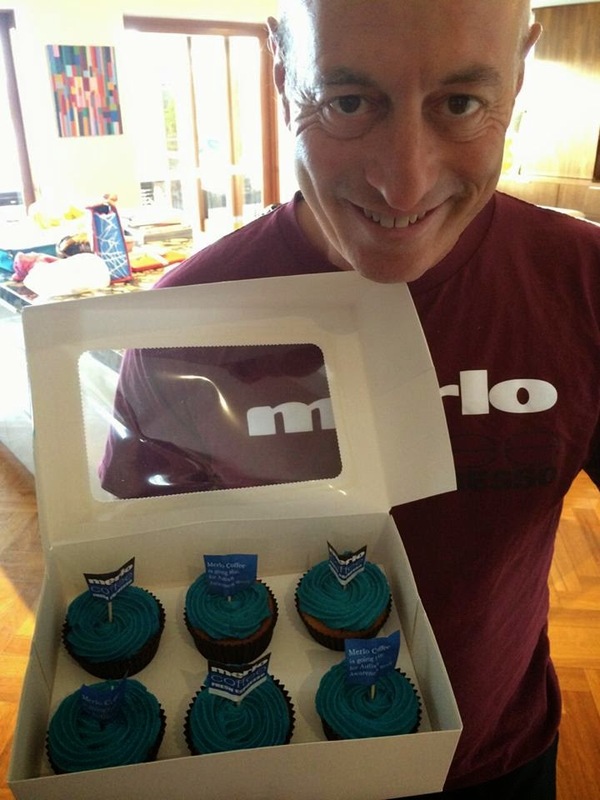 Merlo will also be promoting Go Blue in their 11 stores and the staff will be covered top to toe in blue! Thank you Merlo Coffee! So please get behind it too and support Autism Queensland's Go Blue for Autism Fundraising and Awareness Campaign by buying a coffee from the selected stores and share this post to spread the word.